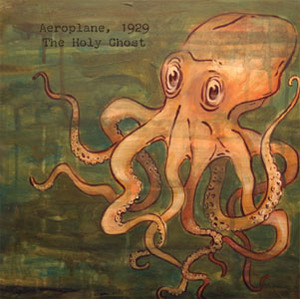 The short version: Aeroplane, 1929 is a band from Springfield, Massachusetts, and New Haven, Connecticut, composed of core members Alex Mazzaferro, Jacob Goldman, Noah Goldman and Wil Mulhern, plus a rotating cast of friends and contributors. 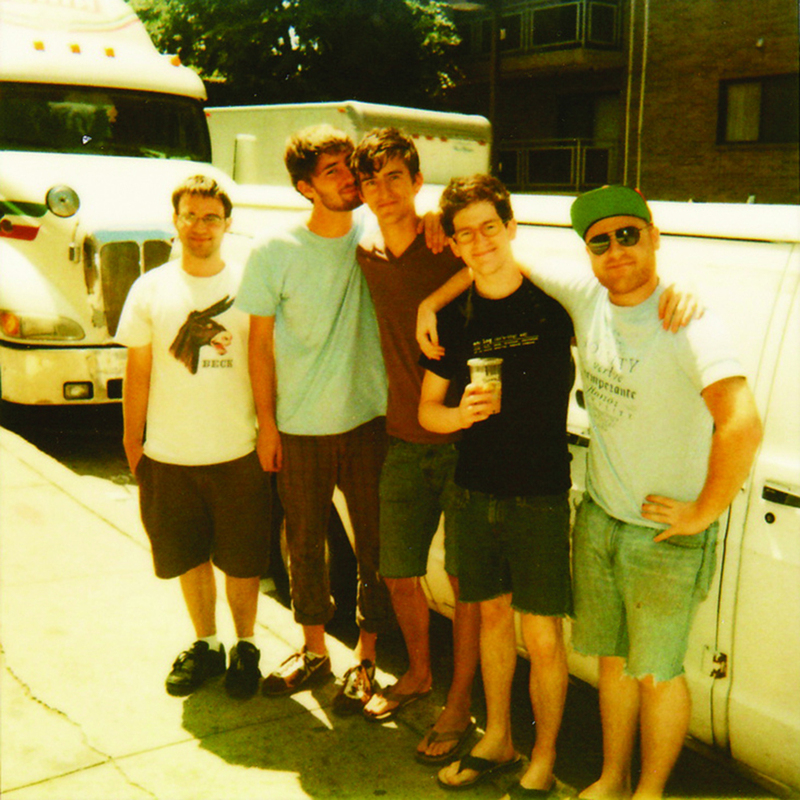 Formed in 2005, the band has four releases -- 2006's To Persevere, 2007's The Holy Ghost, 2008's Original Sin, and 2010's Attic & Cellar -- each of which they recorded themselves in the Goldmans' New Haven home. Aeroplane, 1929 has played extensively in New England and has undertaken several northeastern tours. 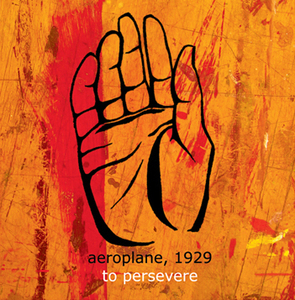 While the band's last record, Attic & Cellar, was slated as its final one (with members having spread outward to the greater northeastern United States over the last six years), it remains unclear what the future will hold for Aeroplane, 1929. Despite being on hiatus, periodic live performances in Massachusetts, Connecticut, New York and New Jersey are possible and probable, and the band is always writing and recording in various configurations. Stay tuned for news about its death and/or resurrection. For the long (some would say better) version, in the form of an essay by Lion Cub’s Chad Jewett, click here. 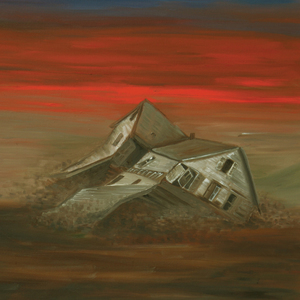 “Original Sin marks a moment in which the band's key elements—literary lyrics, haunting atmospherics, and urgent playing—all gel, resulting in their most mature work to date.”.